Be Your Own You magazine, a publication dedicated to encouraging girls self-esteem and inner beauty awareness, featured a fantastic interview that caught me eye: Teenage author Meg Haston's first book, How to Rock Braces and Glasses challenges the unrealistic standards of beauty set up by society and hones into the fragile and back stabbing world of teenage girls. 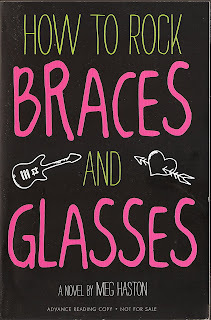 Haston's protagonist, Kacey Simon, falls from grace when she is saddled with braces and glasses and begins developing her musical talents. No longer perceived as the ideal popular teenage girl, Kacey's friendships begin to dwindle. Despite the blows she faces at school, Kacey builds her inner strength, showing her peermate she will continue on the path she chooses, even if she doesn't fit into the mould of the archetypal pretty girl. What started out as a mere story, has now been soared into the realms of television with a series on Nickelodeon. 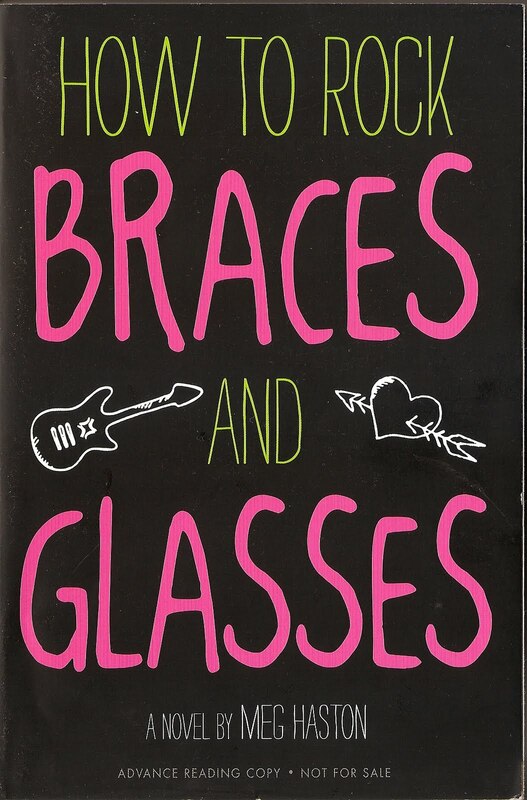 With teenage bullying becoming an increasing social problem, I feel the How to Rock Braces and Glasses series is a powerful message to teenage girls to stop feeling insecure and have faith in who they want to become.